Visual Studio Code>Themes>vscodegenesisNew to Visual Studio Code? Get it now. 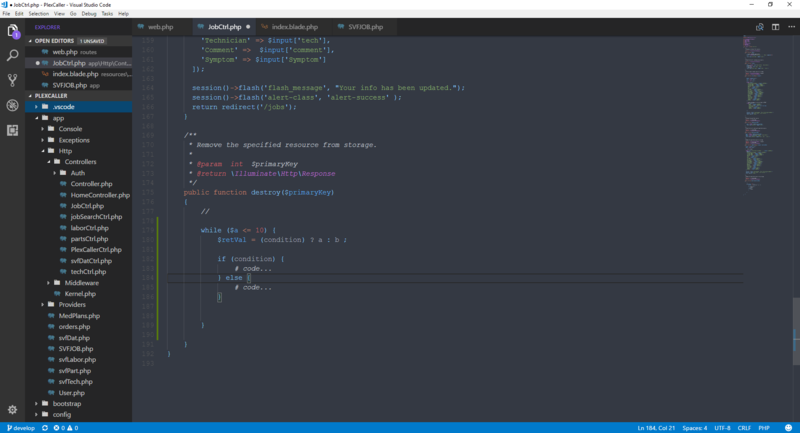 My first vs code color scheme. Based from the Atom Genesis theme by jmcalaway. Hope you like it!